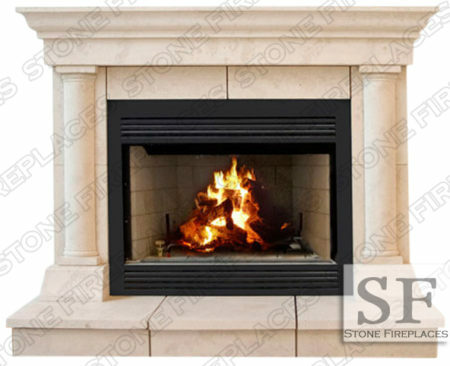 The Hamilton is a simple clean fireplace design that has a timeless modern feel to it. 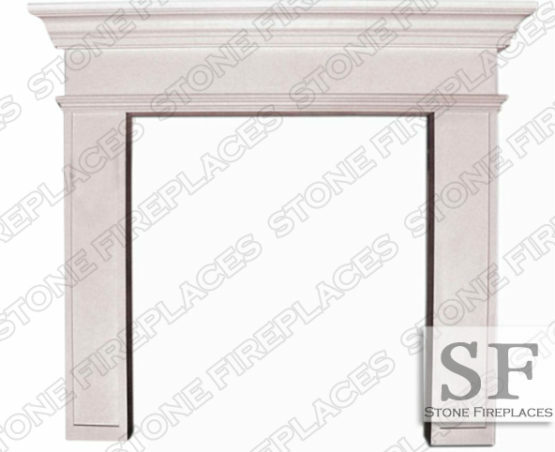 Those looking for a contemporary mantel design the Hamilton would be a great choice. 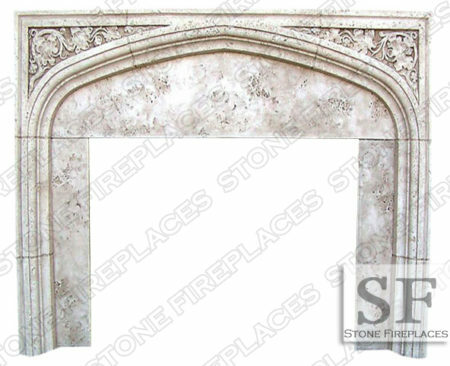 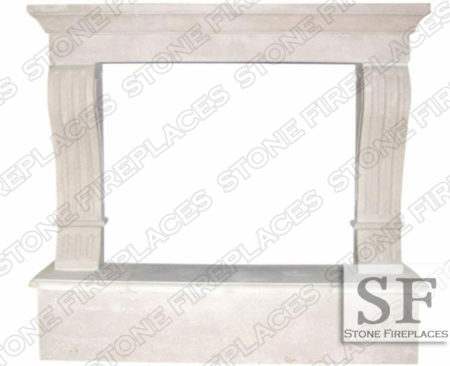 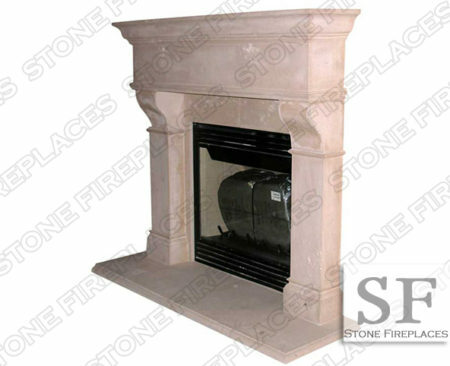 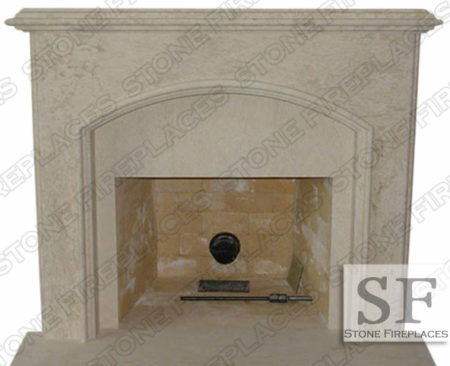 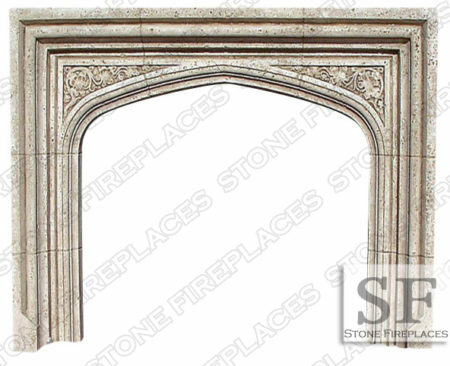 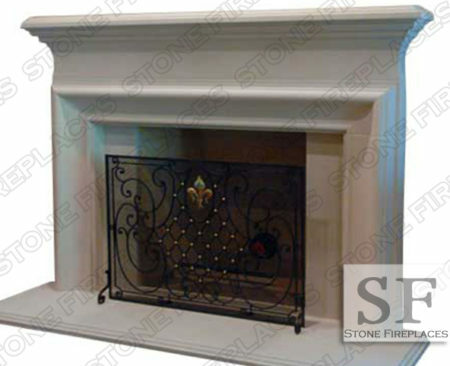 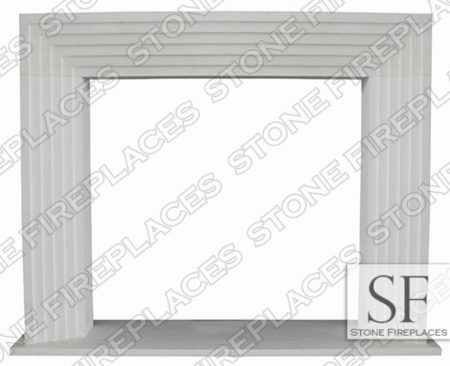 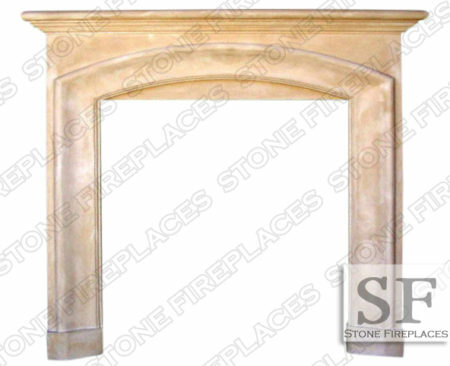 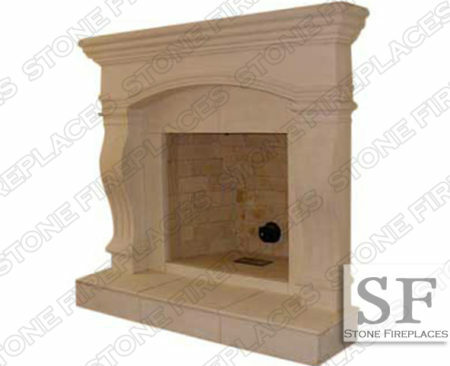 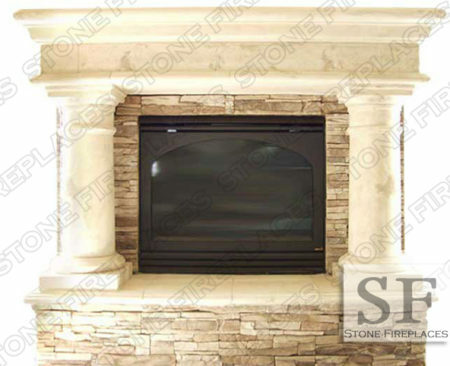 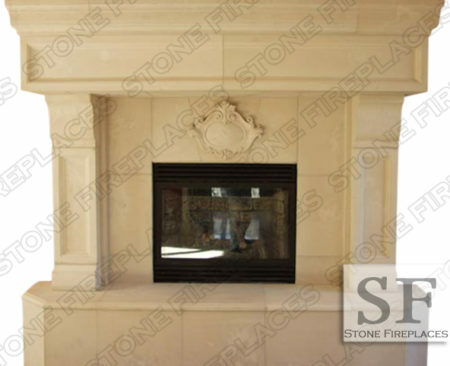 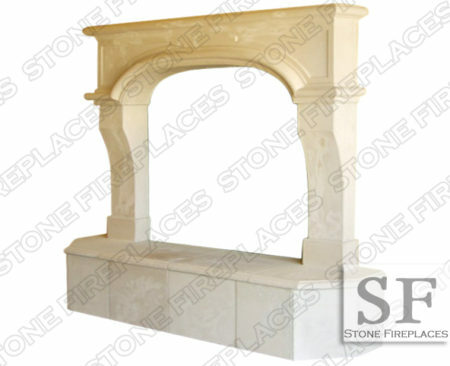 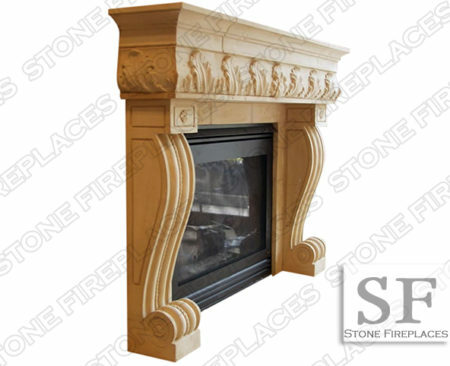 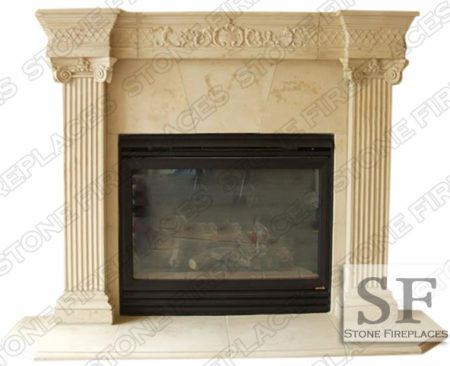 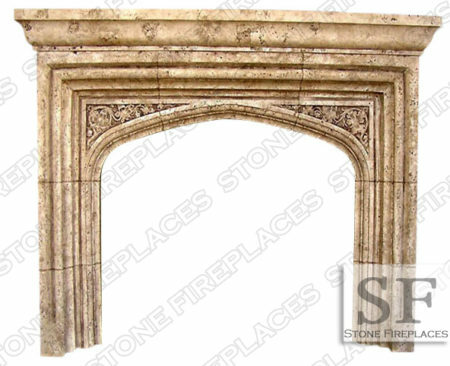 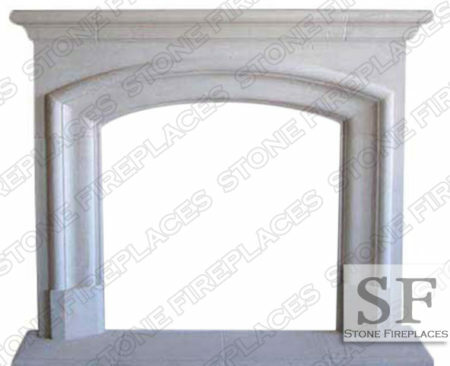 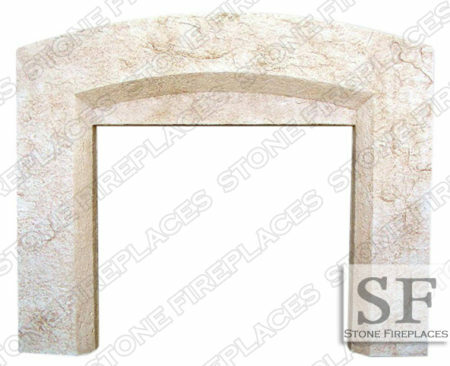 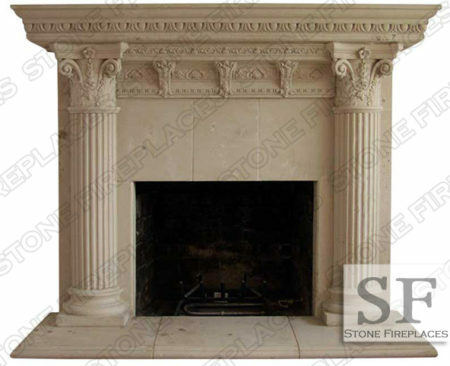 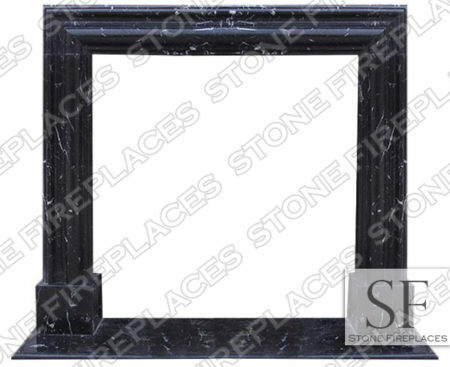 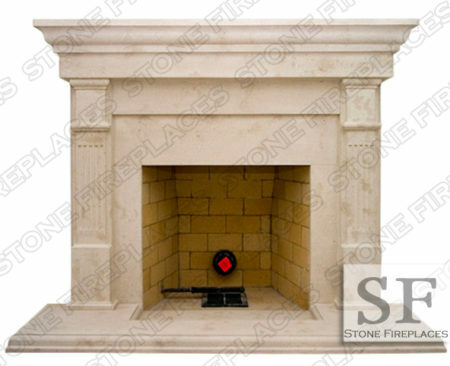 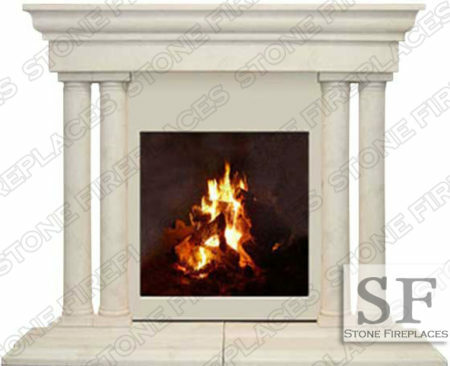 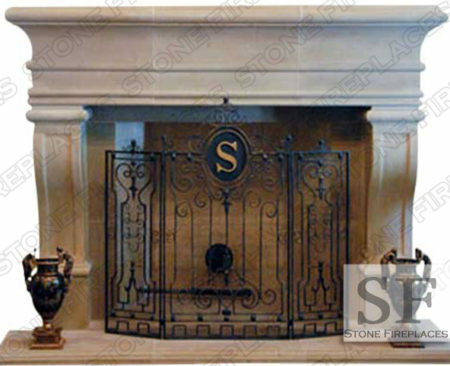 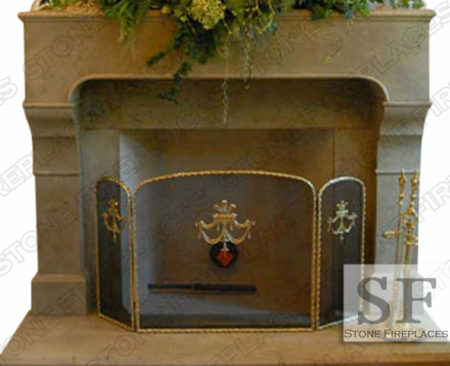 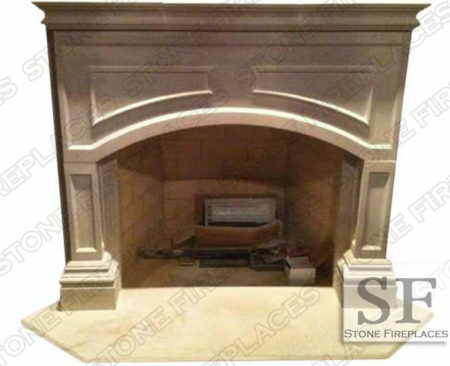 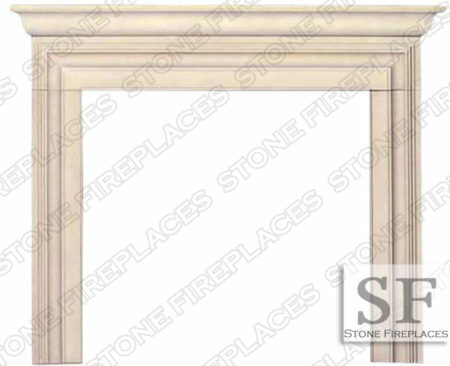 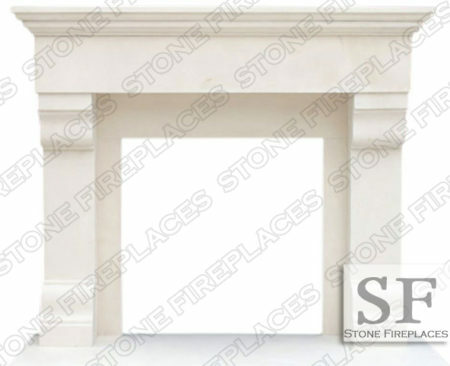 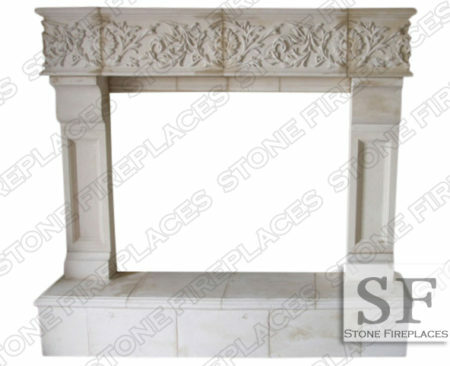 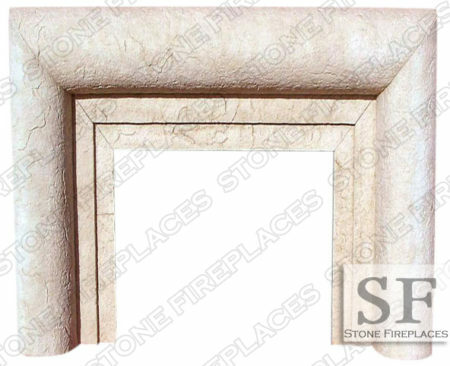 Cast stone fireplace mantels are a great option for customers to have their mantels made from. 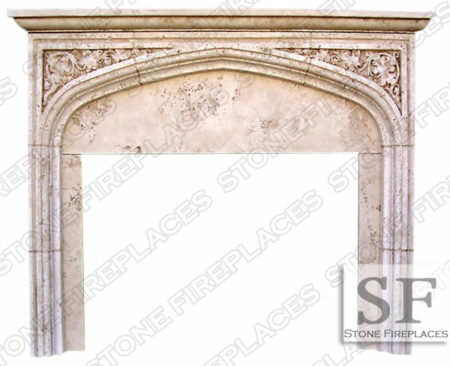 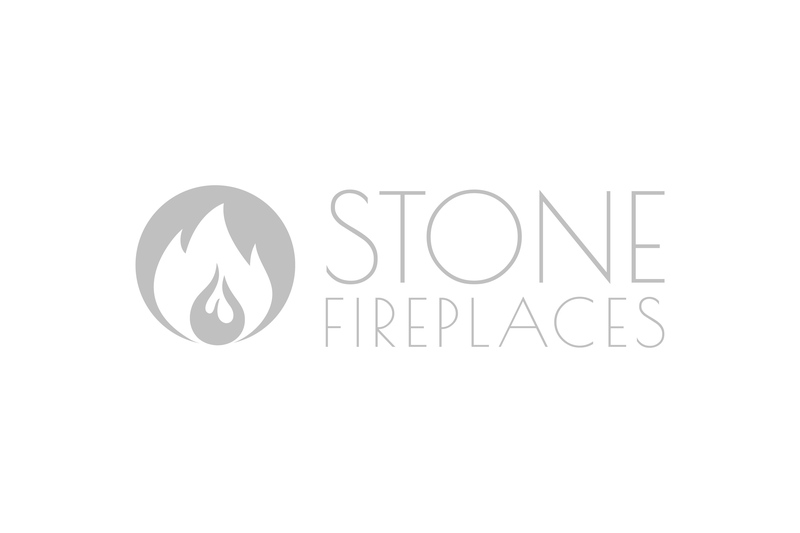 Cast stone fireplaces are inexpensive and are lighter than natural stone, making it a great option for home additions and remodels. 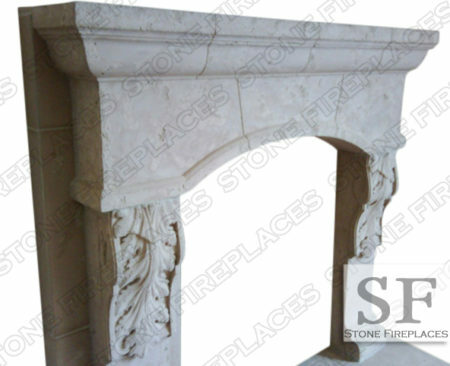 Here is another example of a Modern Marble Fireplace. 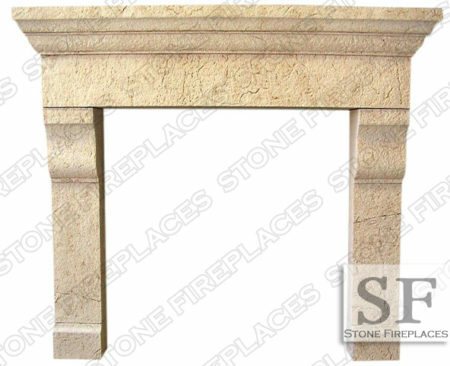 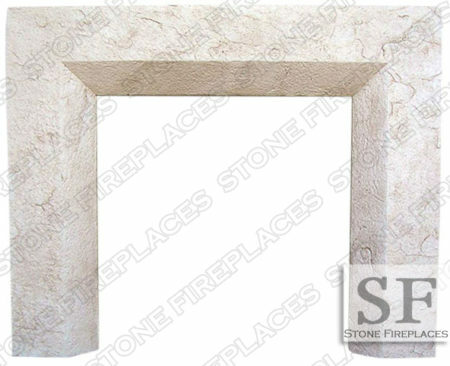 Our sale page has great modern limestone mantels.